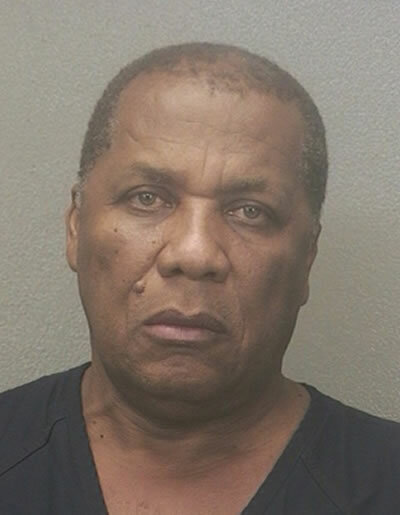 U.S Marshals Service of County Broward has arrested Jean Samson Limongy (56 years) in charges of cocaine smuggling. He was the former Deputy of Petit-Goâve and Deputy General Coordinator of the Program of Identification and Documentation of Haitian Immigrants (PIDIH) under Martelly administration. Jean is said to have been found in possession of an official Haitian diplomatic passport. He is currently being held at the Broward county main jail in Florida without bond as he is awaiting trial. PIDIH is an important government department entrusted with the task of providing identifying documents to Haitian nationals and descendants living in the Dominican Republic.